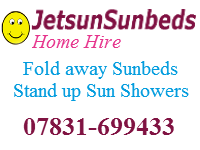 Barrowford Sunbed Hire allows you to tan in the comfort of your own home. 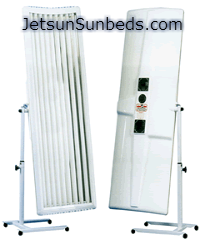 Our Sunbeds all conform to British standards and are retubed often. 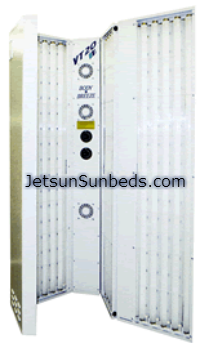 (We retube at 300 hours) to keep peak operating performance.